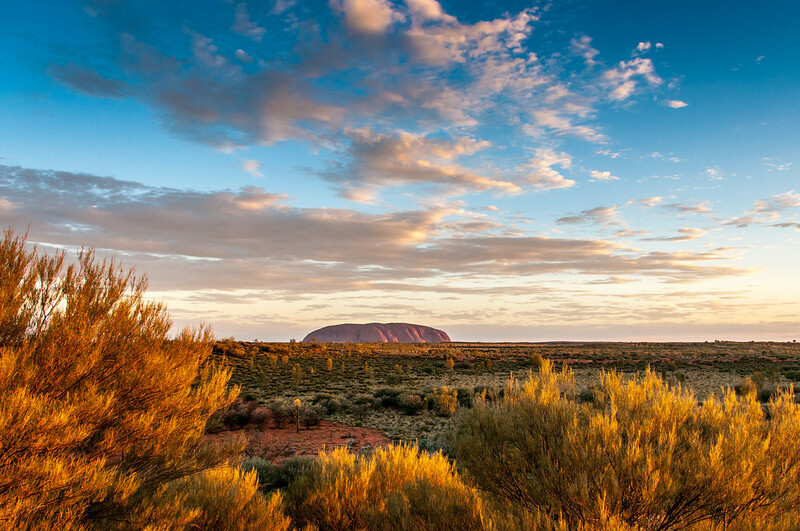 This park, formerly called Uluru (Ayers Rock or Mount Olga) National Park, features spectacular geological formations that dominate the vast red sandy plain of central Australia. Uluru, an immense monolith, and Kata Tjuta, the rock domes located west of Uluru, form part of the traditional belief system of one of the oldest human societies in the world. The traditional owners of Uluru-Kata Tjuta are the Anangu Aboriginal people. There isn’t much to say about Uluru that I haven’t already said. The Uluru-Kata Tjuta National Park is an immense rock formation at Uluru and the rock domes of Kata Tjuta. This is recognized worldwide as one of the most remarkable geological and landform features in the world. These rock formations are set on a sandy plain. Due to its unique geological formation and the history of the land, this was recognized as a Mixed category area by the UNESCO. It was added to the list of UNESCO World Heritage Sites in Australia in 1987. In 1994, the site covered by the heritage area was expanded. 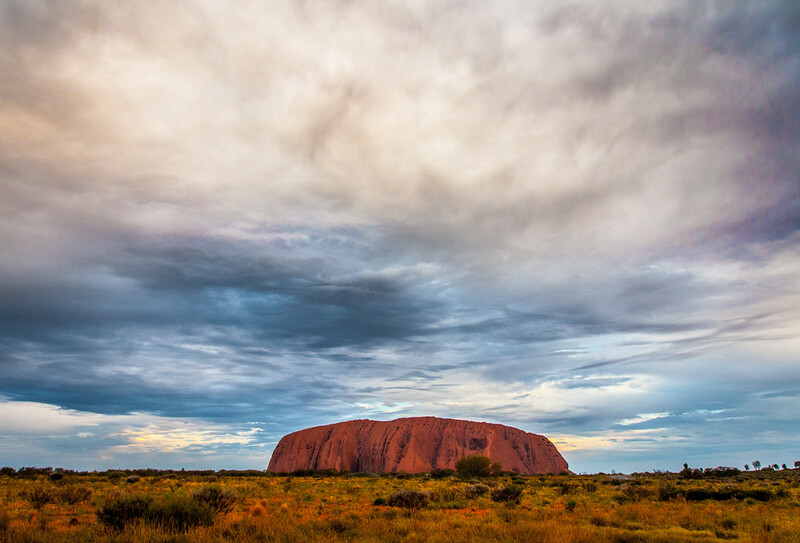 Uluru, or Ayers Rock, is Australia’s most recognizable natural icon. It is also recognized for its acknowledgement of indigenous culture in Australia. The sandstone monolith domes and rock formations are located within the Central Australian desert. Uluru and Kata Tjuta, to which the park was named after, dominate the landscape of the park. The Uluru-Kata Tjuta National Park is located in Australia’s Northern Territory, approximately 450 kilometers from Alice Springs. There are plenty of ways to travel to Uluru. The first option is to fly into Yulara’s Ayers Rock Airport. There are several airline companies that service flights from Sydney to Ayers Rock Airport or via Alice Springs. The travel time from Sydney to Uluru is approximately 3 hours. If you choose to travel by land, you can drive through the Red Centre Way. This is the preferred way to travel for most tourists as they get to sight-see the Australian Outback. You will be able to see other sights along the way such as Alice Springs, Kings Canyon and the West MacDonnell Ranges. If you drive from Alice Springs, you will get to Uluru in four and a half hours. Uluru measures at 348 meters in height and up to 860 meters above sea level. It’s higher than Paris’ Eiffel Tower or New York’s Chrysler Building. 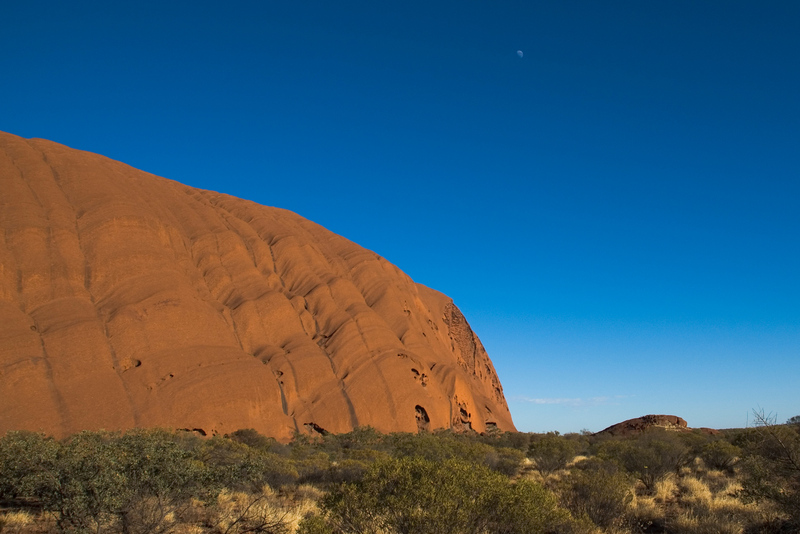 In terms of width, the base of the Uluru is more than 9 kilometers! It was declared a national park in 1950. The owners of the park are the Anangu but is jointly managed with the help of Parks Australia. It was in 1985 when the ownership and deeds to the land was given back to the natives of the land. According to archaeological studies, native Aboriginal folks have lived in the area near Uluru for more than 30,000 years. The rock art on the Uluru is dated to be around 5,000 years old. The tallest dome in the park measures at 546 meters above the plain or 1,066 meters above sea level. Summer is the hottest time at Uluru. Temperature average can get up to 47 degree Celsius! Meanwhile, the average winter temperature is 19 degree Celsius (winter nights). The Uluru-Kata Tjuta National Park has an average of over 250,000 tourist visits per year. The Uluru-Kata Tjuta National Park offers a wide range of activities or things to see for visitors. This explains why it is one of the most visited national parks in Australia. Bird watching is one of the favorite activities for tourists due to the wide range of bird species for them to see. There are more birds in the park than any other animals. In fact, a total of 178 species of birds (that have been recorded) inhabit the heritage area. The grey honeyeater and scarlet-chested parrot are among those rare bird species you will find here. Bushwalking is another must-try activity at the park. This will allow you to fully explore and learn about the various landscapes of the national park. There are several types of walking routes that range from easy to moderate. In fact, some of these routes are wheelchair-accessible. There is also a cultural center within the park’s area and it is a must-visit. This is a recommended experience for those who want to learn more about the land wherein the Uluru sits in and its history. There are interesting displays at the cultural center about the owners of the land and the natural environment (including flora and fauna species). At the cultural center, you will find other useful facilities such as picnic areas, gas barbecues, and toilets. 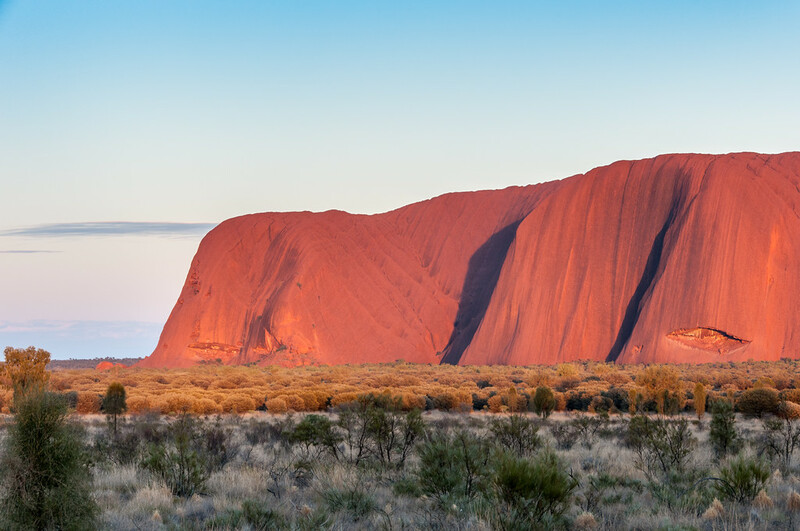 Final Tip: If you are going to visit the Uluru-Kata Tjuta National Park, make sure you do during sunrise or sunset. Touring the park during these times provide you with spectacular views of either the sunrise or sunset. 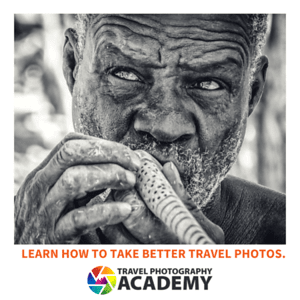 This is recommended for those who would like to either experience or photograph the amazing landscape views.